Our new honeysuckle fragrance here at mountaincrafted.com is bold and a lovely smelling floral at the same time very delicate and sweet, very sweet like a nectar scent with touches of greenness and fruitiness. Using any of our candles, bath & body products with this oil will bring back memories of summer days and vines of honeysuckles in full bloom! 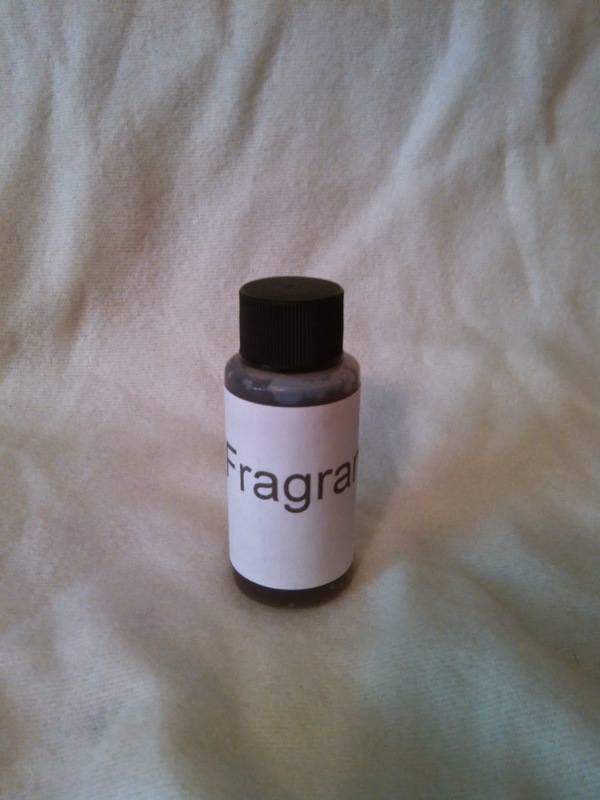 We tried many different suppliers until we came across this wonderful fragrance oil. This supplier nailed the true scent of blooming honeysuckles! I've tried different so called honeysuckle fragrant oils that were just down right nauseating. But finally we found this version I know you will enjoy its trueness of the actual flower as we do. I'm from South Georgia, I was raised with honeysuckle all my life, I knew what I was searching for and glad I kept up the search until I found this oil. It really does bring back memories of summer days and vines of honeysuckles in full bloom. Bring springtime in your home year-round with our honeysuckle product line!